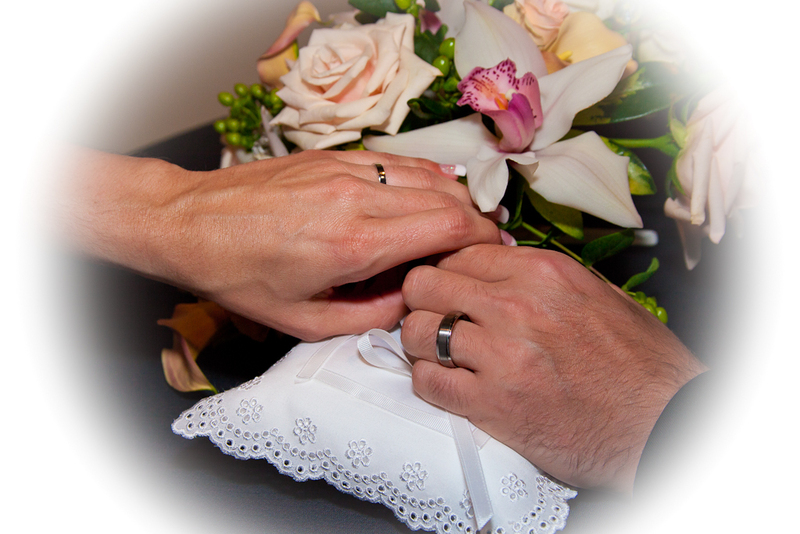 Weddings are special moments in our lives, and they deserve to be remembered properly. While we might think that our memories are perfectly clear, the truth is that memories fade over time. Add to this the difficulty of sharing memories in any truly articulate and detailed manner, and it is easy to see why wedding photographers are essential to any wedding. 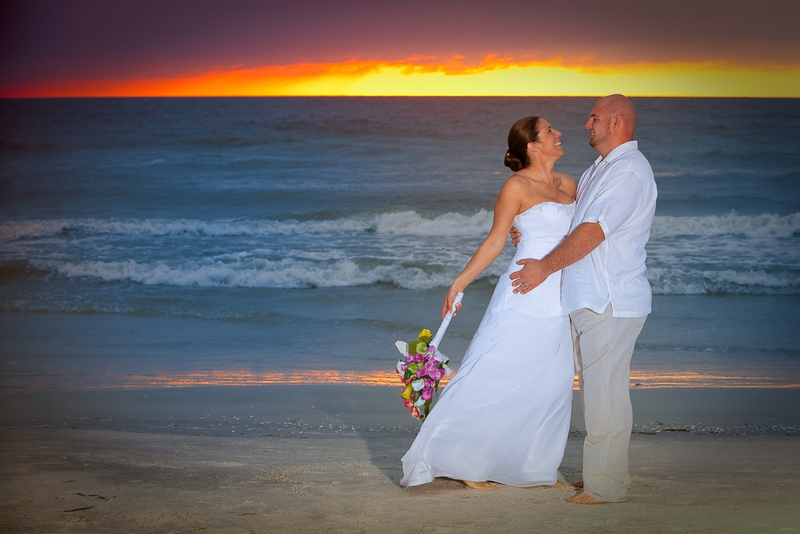 Believe it or not, weddings in Tampa probably require a professional photographer more than weddings held in nearly any other location on the planet! Why? I’m glad you asked. The reason is simple: Tampa is simply stunning. 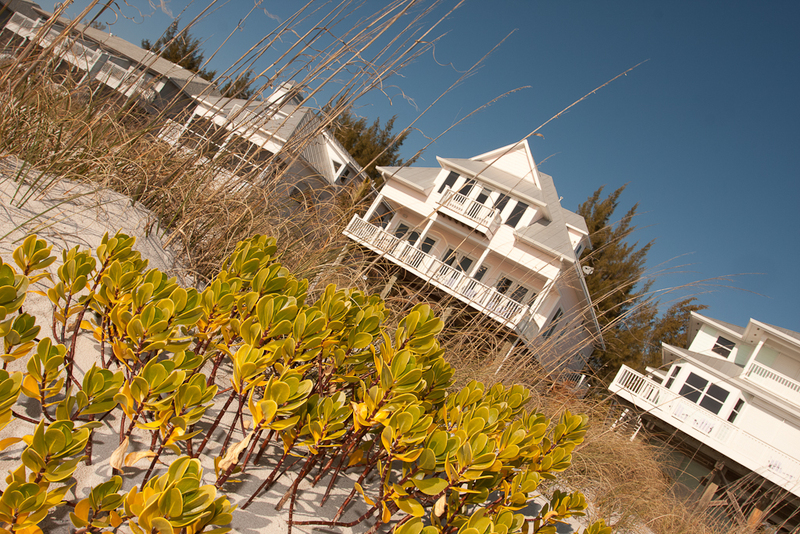 Photographers flock to Tampa for the amazing views, gorgeous beach bodies, and natural splendor that our wonderful city has to offer. These same elements serve as the backdrop for virtually all weddings in the area, and that just makes the weddings that much more special. 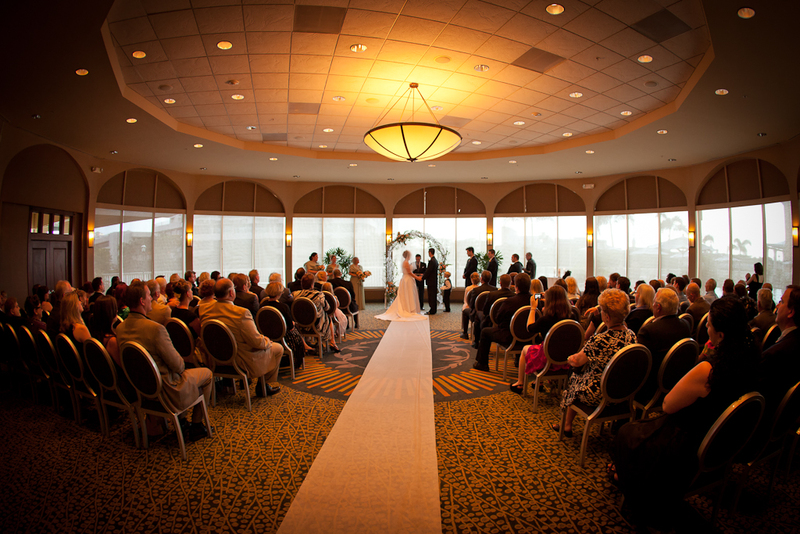 After all, who would plan a wedding in Tampa and hold it in some dreary hotel conference room? More to the point, who could even find a dreary conference room in lovely Tampa!? This means two things: first is that the subjects of the picture really do have to be properly photographed to stand out in such a gorgeous locale, and secondly that professional quality photos taken in Tampa will be the highlights of family keepsake albums for generations to come. Children, grandchildren, and even great grandchildren will ooh and ahh at quality photographs of weddings in our lovely city. Shooting in Tampa is particularly challenging because of the intense lighting provided by our clear skies as well as the amazing array of colors used to accentuate the modern tropical paradise that is Tampa. Whether the bride and the groom or standing alone on a golf course overlooking the ocean as the sun sets above majestic waves, or a group of flower girls awaits their camera time in front of one of our many pristine churches, the shots can be tricky. Cameras need to be properly set to capture the entire range of vivid colors while the right lens makes all the difference when isolating the faces and sharp details of the sharply dressed members and guests of the wedding party without sacrificing any of the breathtaking details. 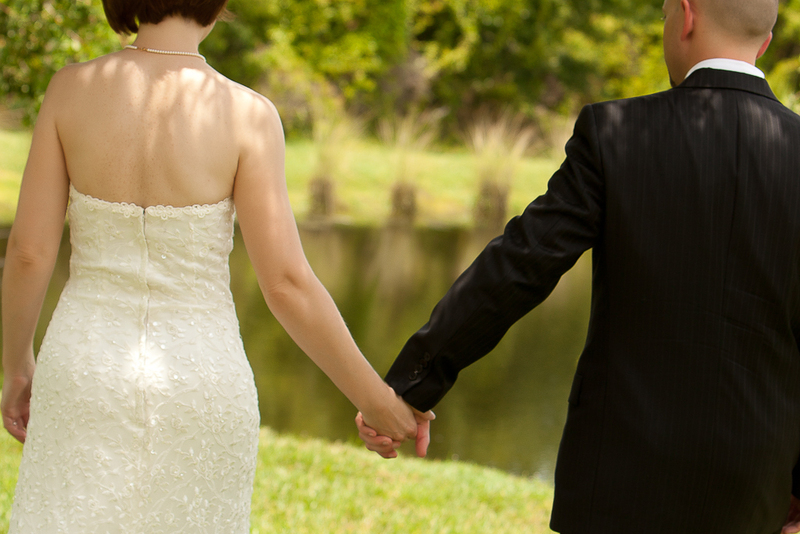 Marriage is a sacred bond, and one that we usually share with our friends and family. Since our families keep growing, and we hopefully keep making friends, it only makes sense to have a professional photographer crystallize those tantalizingly short moments so that they can be shared with future friends and family members. 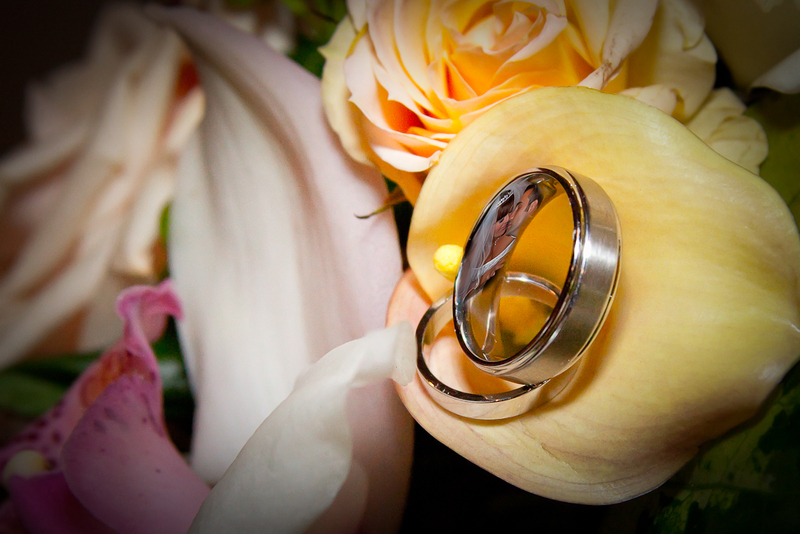 My name is Susan, and I am one of Tampa’s premier wedding photographers. I would love to help you make your special moment that much more special and infinitely more memorably by helping you forever capture the event in stunning photographs.